Fun new spot was directed by Traktor, with post-production by The Mill. The AA has launched a new campaign to remind people that a breakdown needn’t ruin their day. 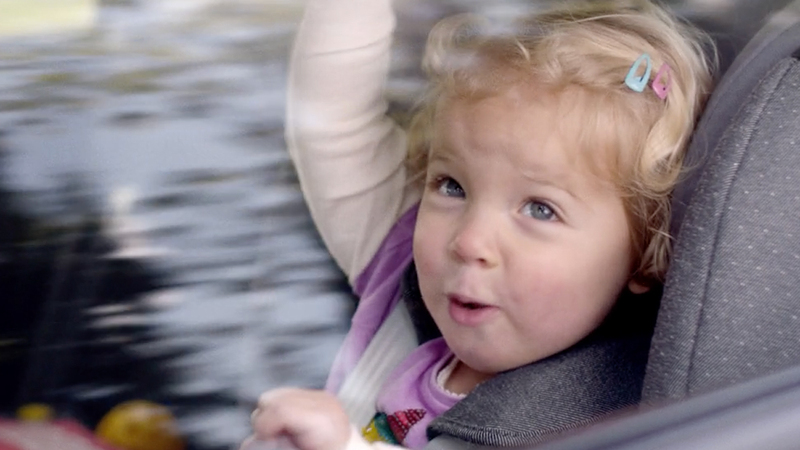 The campaign by adam&eveDDB features a father driving to the airport with his preternaturally talented toddler who sings a full-throttle rendition of Tina Turner’s ‘Proud Mary’. Nothing causes her to miss a beat - not even an unexpected breakdown - thanks to the rapid response of the AA who can usually get you going again in 30 minutes, so your plans need never get derailed. Read the full article on LBB.